For any growing manufacturer or distributor, there comes a point when manual sales and ordering processes are no longer practical. Errors, backorders, mis-shipments and customer dissatisfaction are costs that scaling businesses simply can’t afford. At this inﬂection point, suppliers often begin a search for technology that can streamline and automate the manual processes bogging them down. 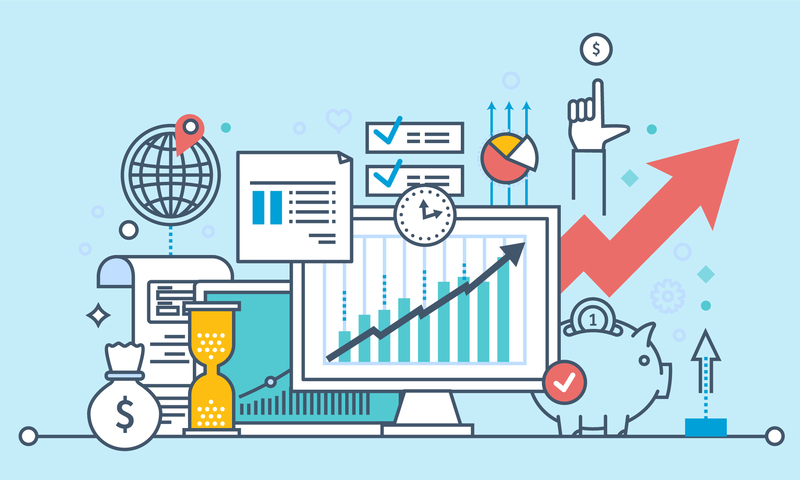 Some businesses choose to focus on ﬁeld sales efficiency. For others, B2B eCommerce is the top priority. A third category of businesses, however, invest in multi-channel selling platforms from the start. One such business is Spicely, the fastest growing spice brand in Northern California. In this case study, you’ll learn why Spicely chose to invest in Handshake’s full platform, solving their problem of fragmented order submission and giving their customers the choice between ordering from a rep, a website, or a mobile app. 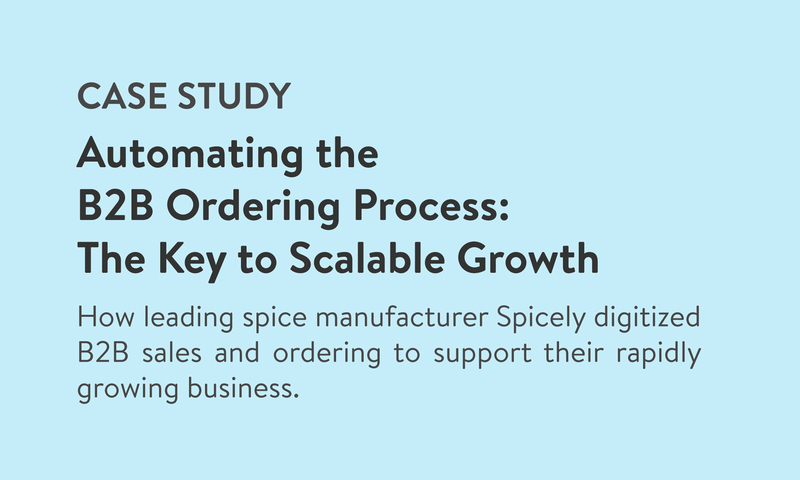 The operational challenges Spicely was facing due to their rapid growth, and why automating manual processes was key to solving them. Why Spicely thought it was critical to invest in one platform that would cover their field sales and customer ordering needs. The results Spicely has seen since implementation: customer expansion, reduced costs, and better sales meetings.